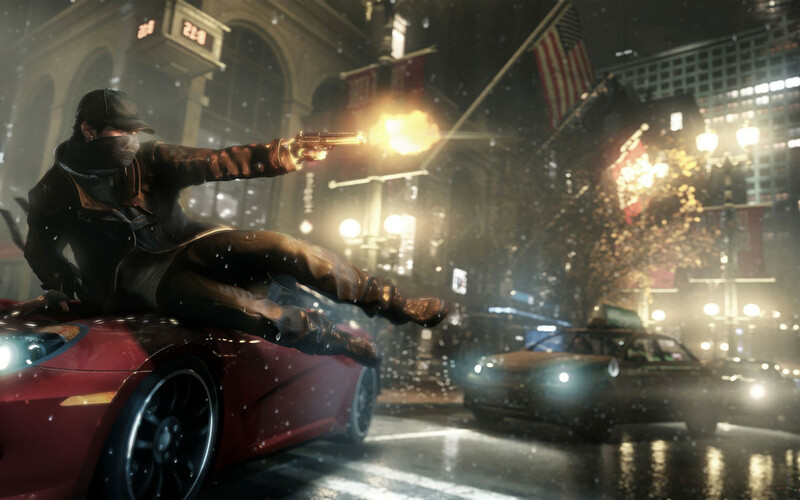 Watch Dogs’ publisher has apologized after a publicity stunt for the video game backfired, causing an office evacuation and the deployment of an Australian bomb squad. Ubisoft had sent a copy of the game inside a safe that beeped when staff at news site Ninemsn tried to open it. The Sydney-based journalists became concerned when they called other newsrooms and found none had received a similar delivery. The site does not cover video games. After the firm called the authorities, a police rescue unit and four police cars were sent to the office on Australia Square, in the city centre. Staff working on the floor to which the safe had been delivered were sent home early, while officers first scanned the metal box and then took it to the building’s basement to force it open. Ninemsn – which is part-owned by Microsoft – condemned the idea, calling it “misconceived”. “There was a bunch of reasons this ended up looking weird,” said its publisher Hal Crawford. France-based Ubisoft later said it had taken precautions to avoid a similar situation in the future. 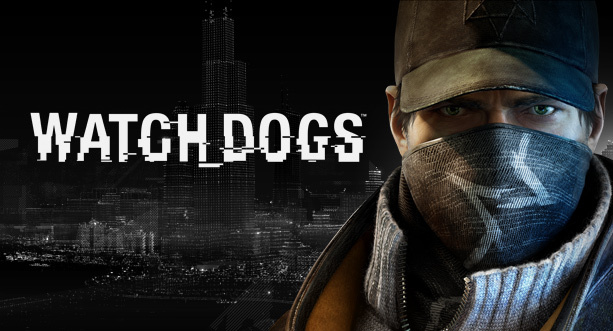 “As part of a themed promotion for Watch Dogs, our team in Australia sent voicemail messages to some local media alerting them that they’d receive a special package related to the game,” it said in a statement.